Panathinaikos OPAP Athens has turned across the ocean to hire one of the greatest coaches in college basketball history as its next head of bench. Naismith Memorial Basketball Hall of Fame honoree Rick Pitino landed in the Greek capital on Wednesday and will lead the Greens for the remainder of the season. "I'm excited to be here. It's the first time in 41 years as a coach that I will take up a team in the middle of the season," Pitino said upon landing in Athens on Wednesday, according to Eurohoops.net. "I have signed with Panathinaikos and I am ready for the challenge." Pitino, 66, replaces Xavi Pascual, who served for two years with Panathinaikos before he was released prior to the team's last Turkish Airlines EuroLeague game. Pitino was the first coach to win NCAA Championships with two schools: the University of Kentucky and the University of Louisville. He was also the first to guide three teams to the NCAA Final Four, having led Providence College to that stage, too. Altogether, Pitino took his teams to seven final fours. Pitino spent a total of 31 seasons coaching four schools. He also coached six seasons in the NBA with New York and Boston. Pitino has experience in the international game from a stint as the head coach of the Puerto Rico national team. He was enshrined in the Basketball Hall of Fame in 2013. In the EuroLeague, Pitino will face some of his former pupils, including FC Barcelona Lassa guard Kyle Kuric and Buducnost VOLI Podgorica big man Earl Clark. 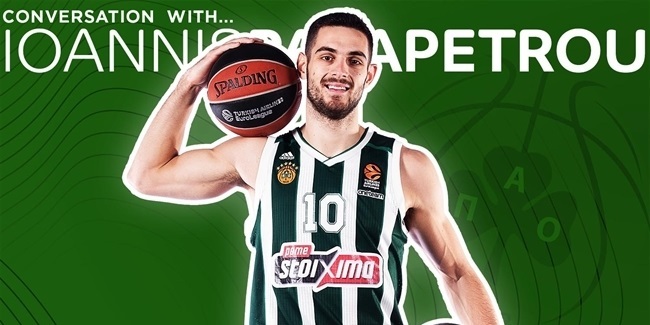 He will make his EuroLeague debut on Friday when Panathinaikos hosts CSKA Moscow. 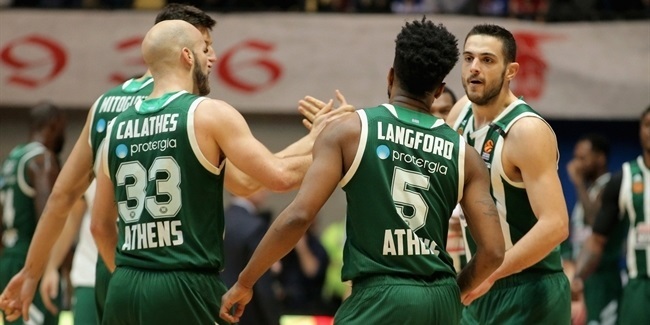 Panathinaikos is currently ranked 11th in the Turkish Airlines EuroLeague with a 6-8 record, but is only one win behind the teams tied for sixth place.